Rapid urbanization has mandated the need for smart city solutions. Experts' worldwide point out that smart cities will be the future enablers in accelerating economic growth and improving the quality of citizens' lifestyle. Winitalia's smart city solutions are designed keeping in mind the growing importance of information and communication technologies (ICTs). Our comprehensive suite of smart city solutions ranges from traffic management, energy efficiency to e-governance, intelligent lighting systems, home and building efficiency systems and smart healthcare. Eg. 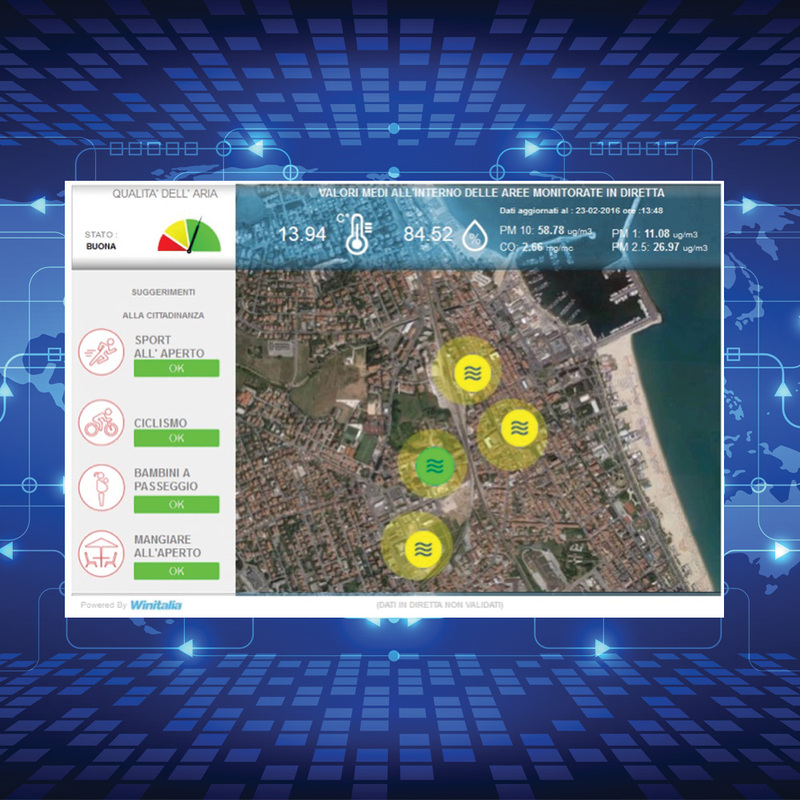 Senso Smart Environment is our solution for air pollution monitoring, able to analyze the quality of air and through an artificial intelligence platform develop forecasts and warnings for citizenship. 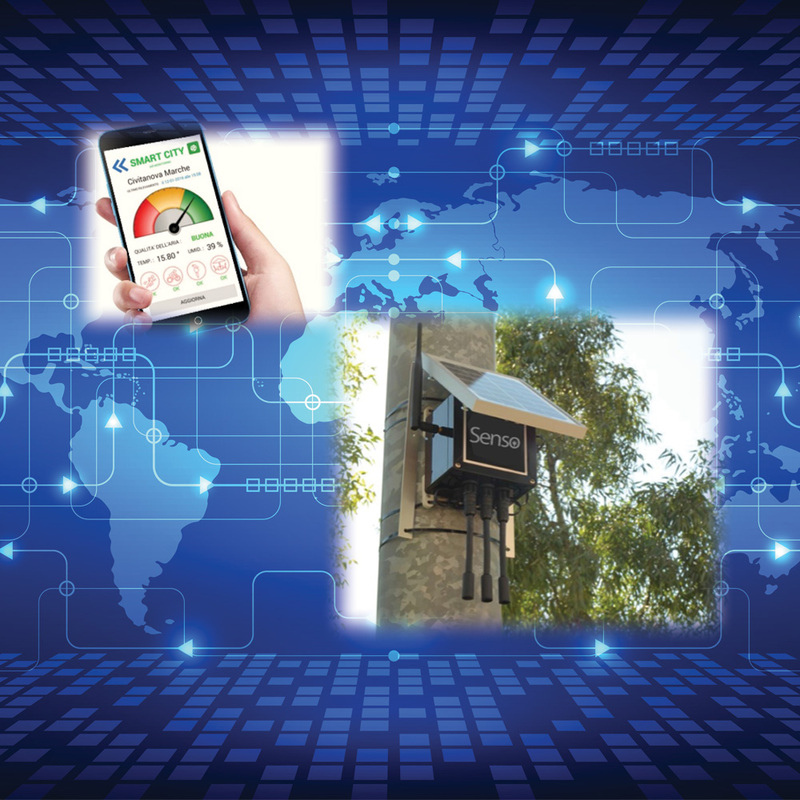 Our strong focus on IoT/M2M and deep understanding of wireless design and connectivity solutions, led us to create technologically advanced solutions but easy and simple to install and use. We also have several global collaborations with recognized and trusted technology ecosystems, including the Intel IOT Solution Alliance, Thread Group, IoT Global Network and Zigbee alliance.